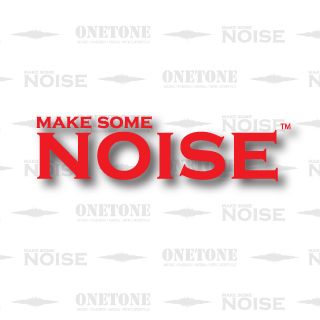 ONETONE ™ is a music and urban culture-based creative unit。It was founded in July 2009.ONETONE ™ meaning of the same kind of tone and only one tone.We put our ideas through music,fashion and design to express a new aesthetic and a new lifestyle. 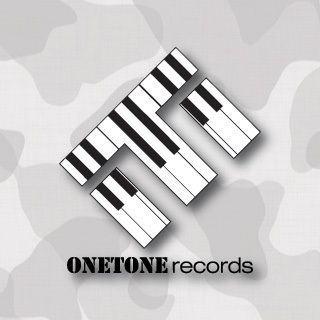 The music label of ONETONE ™ ,we make the Hiphop music in "unbounded" and "unlimited". 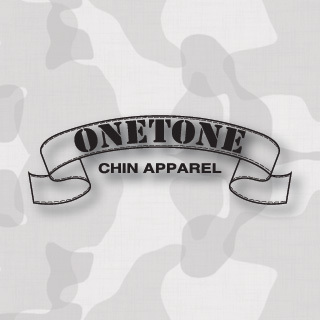 A fashion label of ONETONE™.Mesh up the Western street cultrue and the chinese trend attirude with a concise design and quality clothings .Outstanding a tough style and assertive personality. 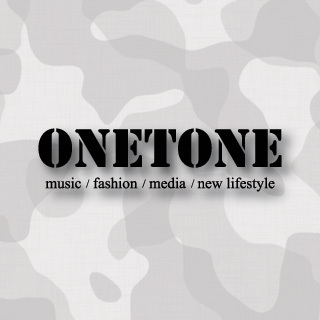 A branch label of ONETONE ™.It will focus on nu-street style. 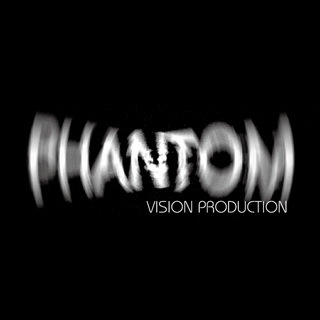 The visiual design Department of ONETONE™ .If you need any awesome design,we will be there.